This story is originally prepared for Lives Some Live. 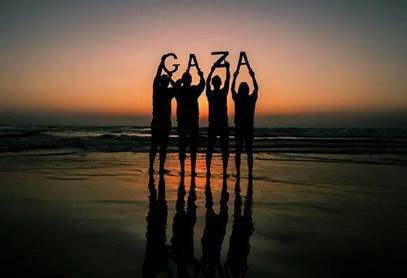 – This is a 51 day war account of the how daily lives during the third war on Gaza unfolded one day to the next for its devastated and grieving citizens. This is a heartbreaking nightmare. War is not just the numbers nor the political rhetoric it often masks itself in. In the end, it is about people coming to an abrupt end; and the continuum of life stabbed in the heart. In the end, it is about fear; constant fear, till cease fire is declared. Author: Laila BarhoumLaila Barhoum is a small business development specialist in Gaza Strip Palestine and a graduate of Institute of Development Studies (IDS) at the University of Sussex.